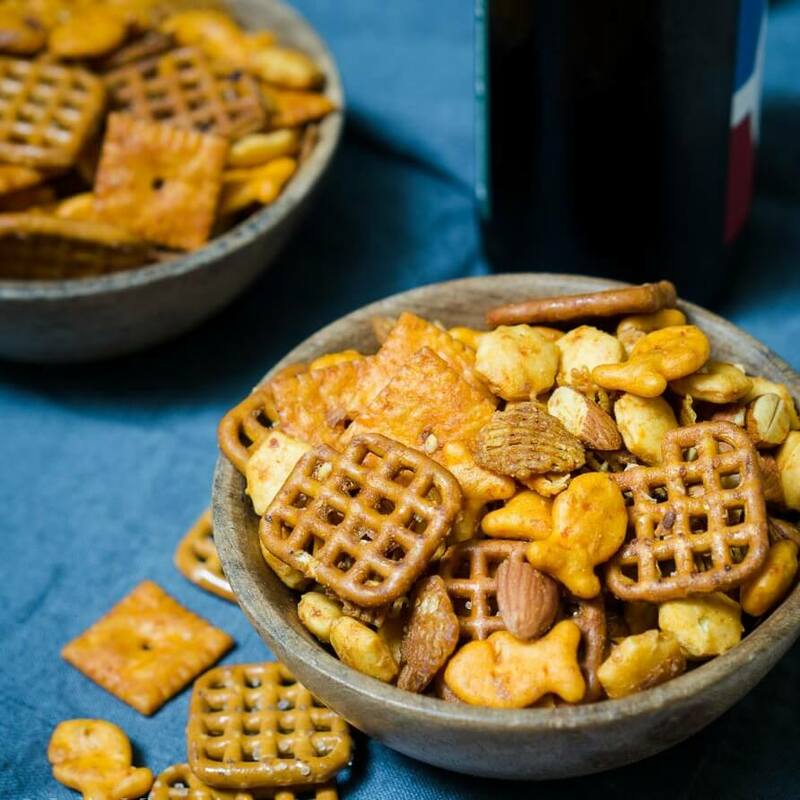 This Addictive Caramel Crispix Snack Mix is so good that people will ask you not to make it. 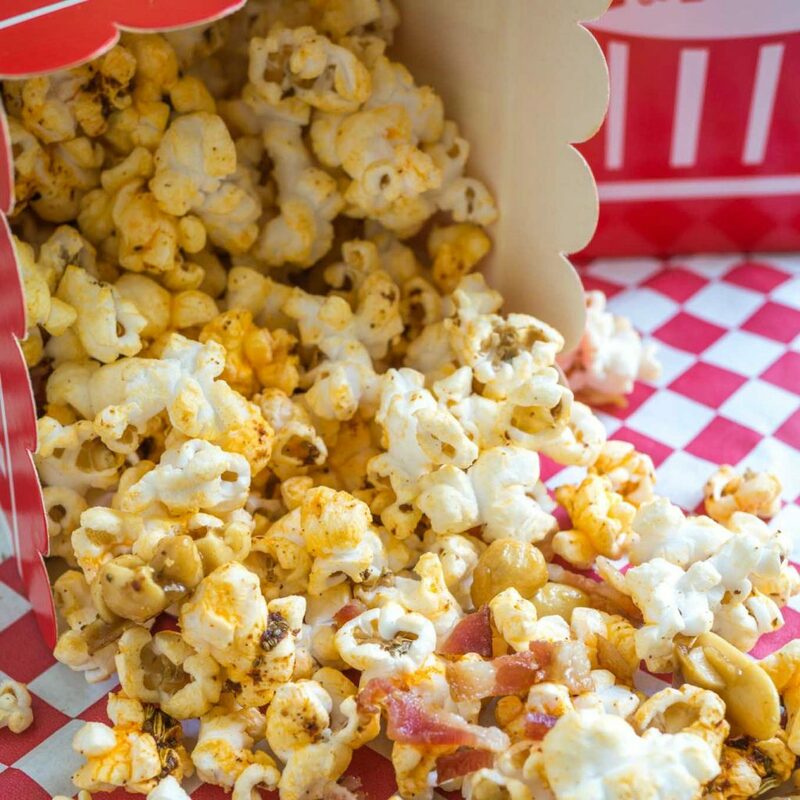 One batch will keep you and a ton of your friends munching all day long! 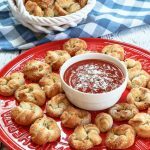 Do you have one of those recipes that you had somewhere and made them give you the recipe before you left? 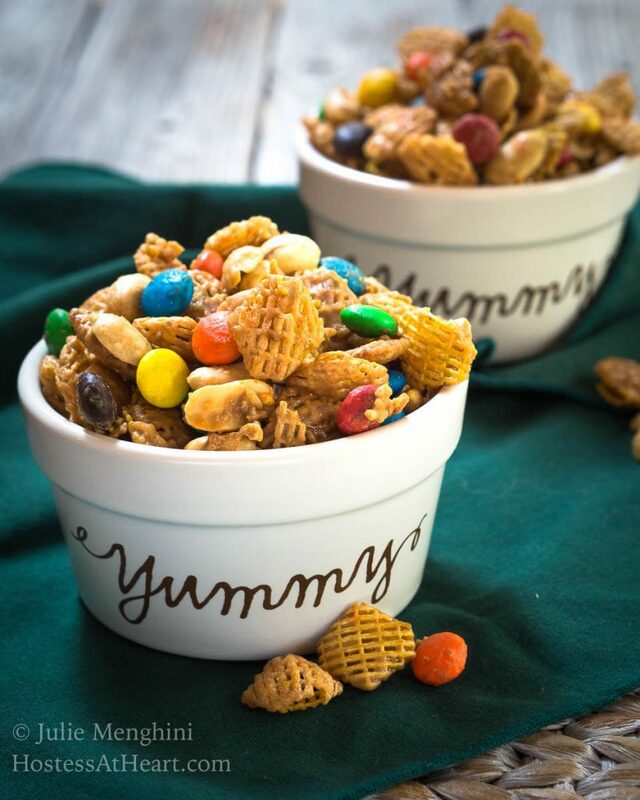 I got this Addictive Caramel Crispix Snack Mix recipe just that way. When our children were in grade school we used to get together with some of the parents of their classmates that we met through school functions. 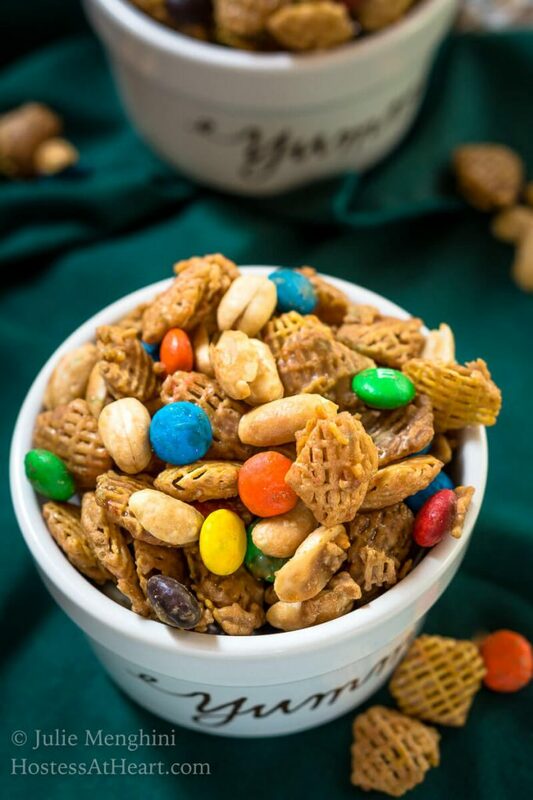 On one of those get-togethers, one of the mothers made this snack mix and the rest is history. I can’t say where she got it but I’ve been making it at least once a year for the last 20 years. We were recently invited to a friend’s house to watch the local college football game. I asked what I could bring and they said a sweet snack. John responded that we had the perfect thing. He asked that I make this Crispix Snack mix. This recipe will cover three rimmed baking sheets and it’s cooked in the microwave in a brown paper bag so there isn’t a mess! I packed up two of the pans by putting it into a plastic ziplock bags and took a pretty dish to pour it into once we got there. 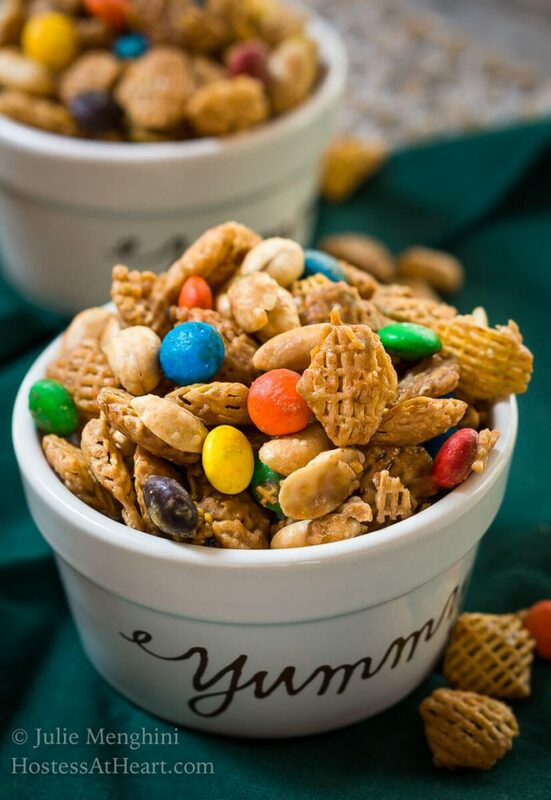 We’ve been taking this Caramel Crispix Snack Mix to our friend’s houses ever since we first tried it. We have some friends that have forbade us from bringing it because once you get started, it’s just too hard to stop munching. 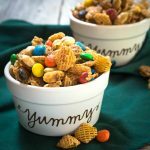 This Addictive Caramel Crispix Snack Mix is so good and one batch will keep you and a ton of your friends munching all day long! 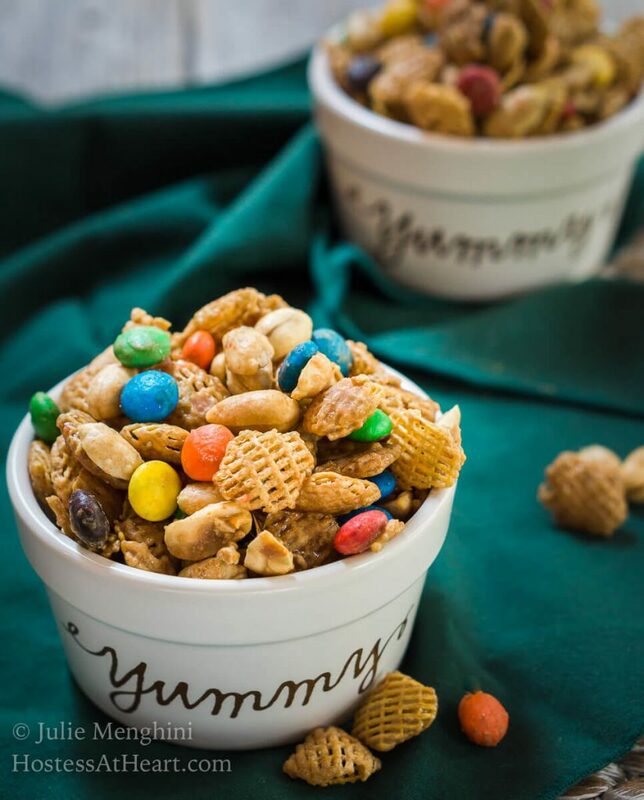 Place one paper bag inside the other and pour cereal, peanuts, and M&M candies into it. Add brown sugar, butter, Karo syrup and salt to a large saucepan. Boil for 1-1/2 minutes. Remove from heat and stir in the baking soda. Be careful because the mixture will foam up and be very hot. Pour into the paper bag over the cereal mixture. Roll the top of the bag down and shake to distribute the sugar mixture throughout the cereal mixture. Heat bag in the microwave on high for 1 minute. Remove and reshake. Return to the microwave for a total of 3 times. Spread out on rimmed cookie sheets to dry for a couple hours or overnight. Occasionally break up the mix. Store dried mix in an airtight container. I can’t believe these friends hadn’t had it before but we now have more friends that are addicted to this snack. John was going to take the last bag to work so he didn’t eat it all. Well, it didn’t make it to work and he didn’t eat it all. I helped! 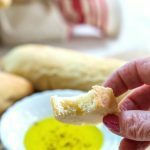 I love to snack and here are a couple more of my favorites! So very good and a perfect holiday snack. If you use Rice Chex it is totally gluten free. 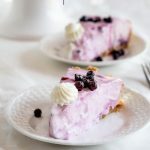 Perfect for those guests that need a gluten free sweet fix! Thank you so much Sara for pointing out that these are gluten-free friendly! Deliciousness for everyone! Big bowls of these will be placed out on Thanksgiving this year to keep the masses tame before dinner. Thank you, Renee! You will have a very popular table indeed! Made this for the family Thanksgiving gathering and it was a total win! Definitely will make more for Christmas. (Maybe swap out peanuts for cashews?) thanks for sharing, Julie! So great to see you here, Beth! We love this stuff and you can definitely swap out peanuts. You could even add colored sprinkles to it as soon as you spread it out on the pans to dry to make it even more festive or just use red and green M&M’s. Enjoy your weekend my friend! Hi Julie! Your recipes are so dangerous! (I meant to put five stars on that recipe but I think I hit send too quickly.) Love following you. Happy Holidays to you and the family! Thank you so much, Beth! I really appreciate that! I love knowing that people actually read my material and google loves my stars LOL! Thank you, Loretta! This stuff is just dangerous to gals like me that can’t stop at one handful! Any recipe of yours that is 20 years old has to be good! 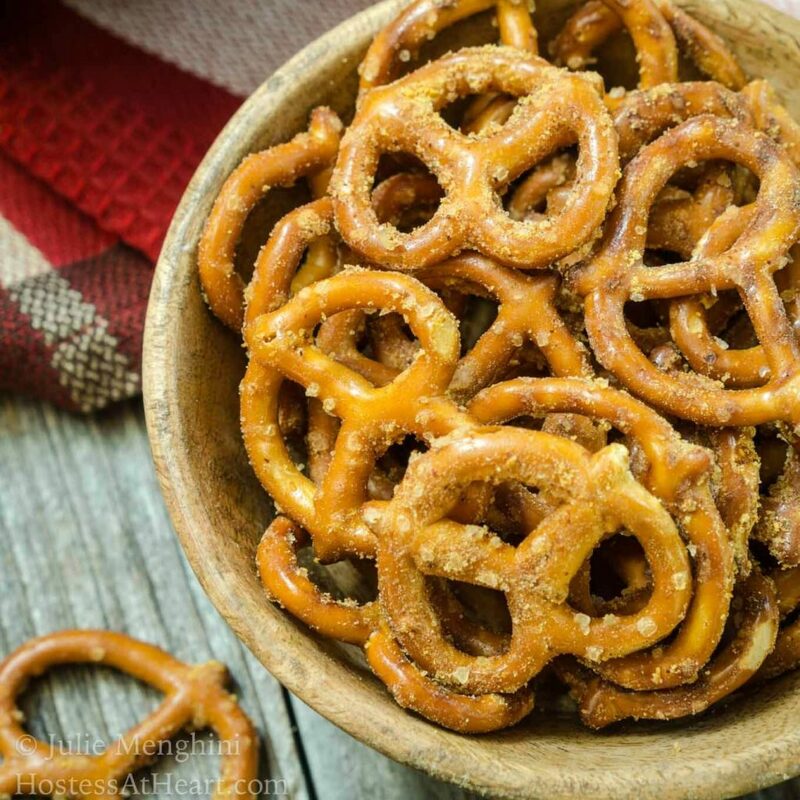 This kind of a snack is always a treat – sweet and salty! Thank you, Judi! This one is dangerous so I only make it when I can take it. This sounds a little too dangerous. 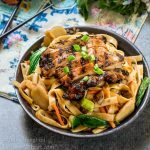 Nothing so delicious should be so easy to make! Thank you Kelsie! It is very dangerous so I only make it when I can get rid of most of it real quick! This is certainly the best snack option for me .. I love the inclusion of M & M’s. Loved the post!